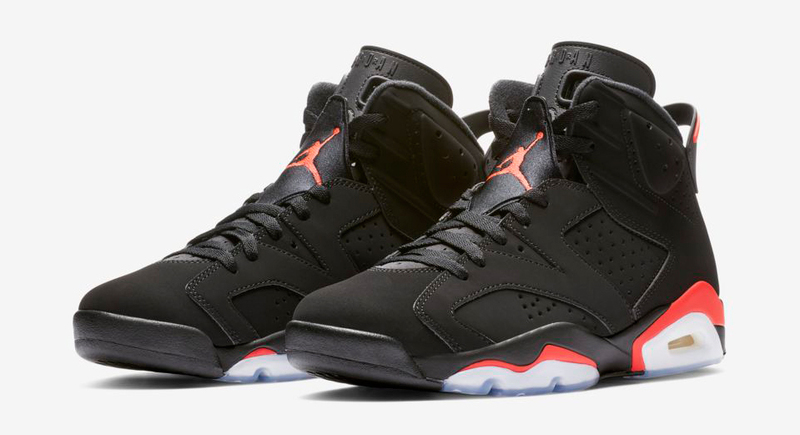 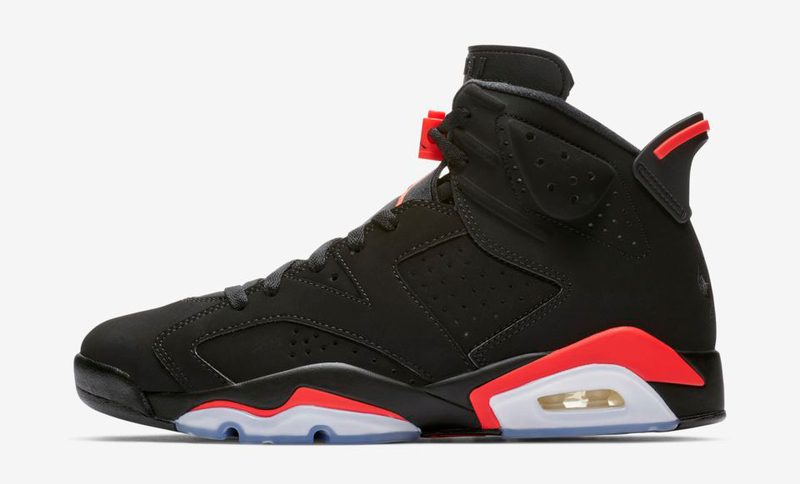 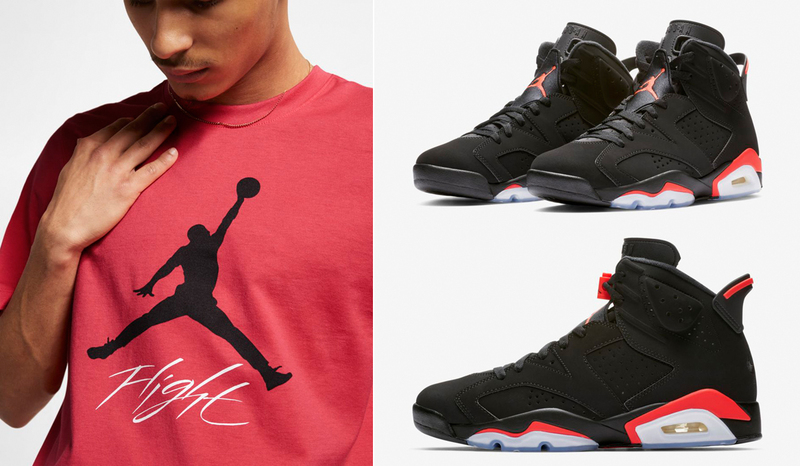 Surfacing in time for the Feb. 16th release of the Air Jordan 6 “Black/Infrared” sneakers is this matching color scheme in the classic Jordan Jumpman Flight T-Shirt to complement the kicks. 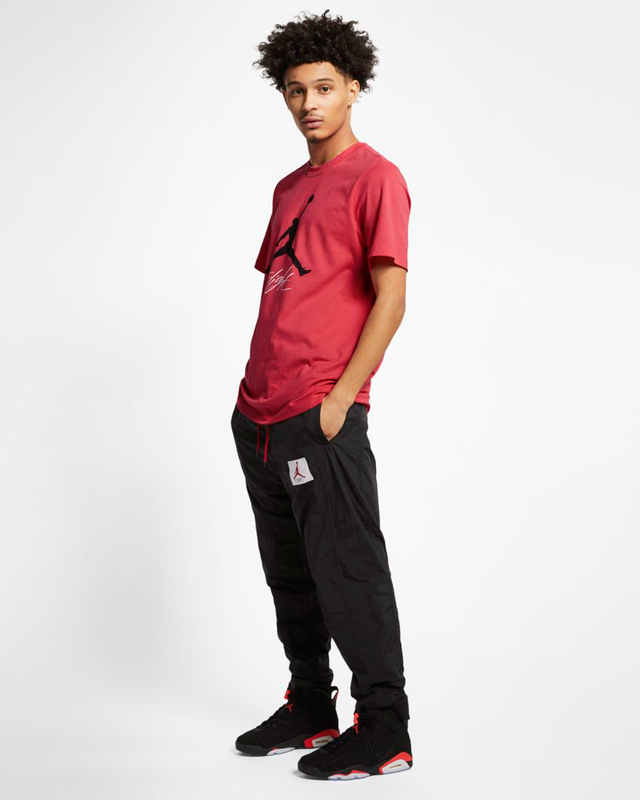 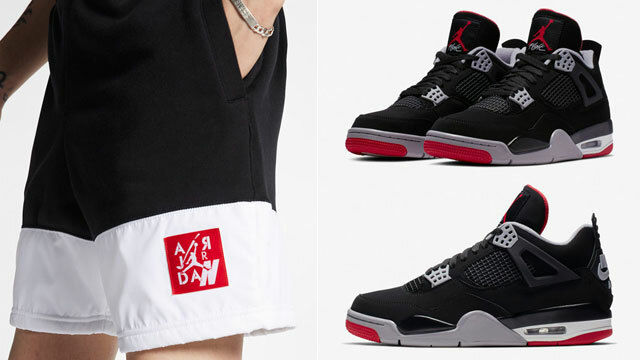 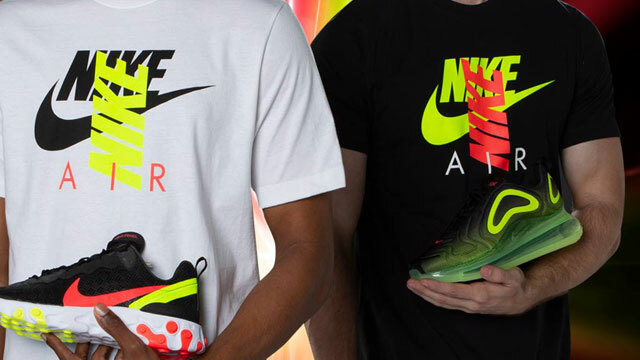 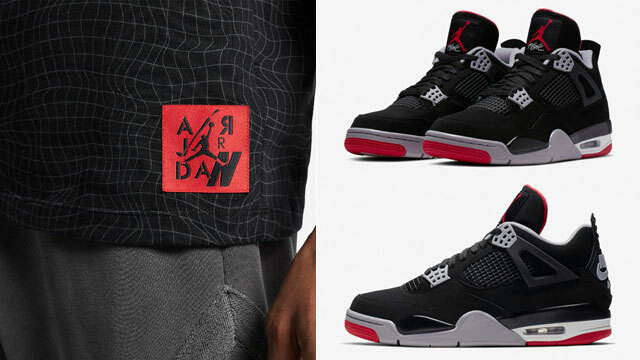 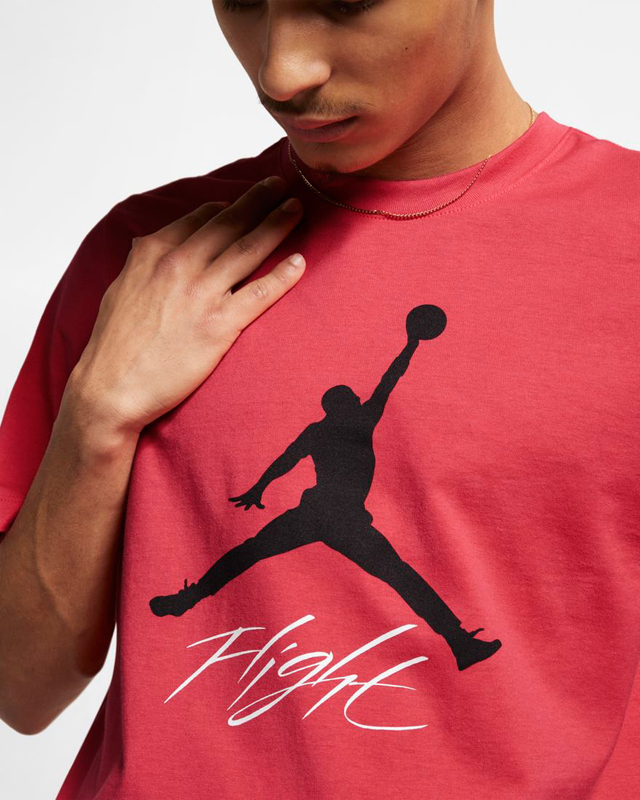 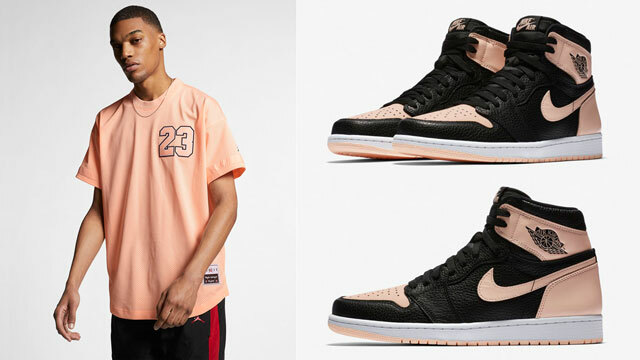 Going bright in an Ember Glow hue to match the Infrared accent color on the shoe (similar to the Jordan Legacy AJ 6 Jacket, Pants and Shorts), this new Jumpman tee keeps it simple and iconic in Air Jordan signature style to finish your fit when lacing up the OG AJ 6 Retro kicks. 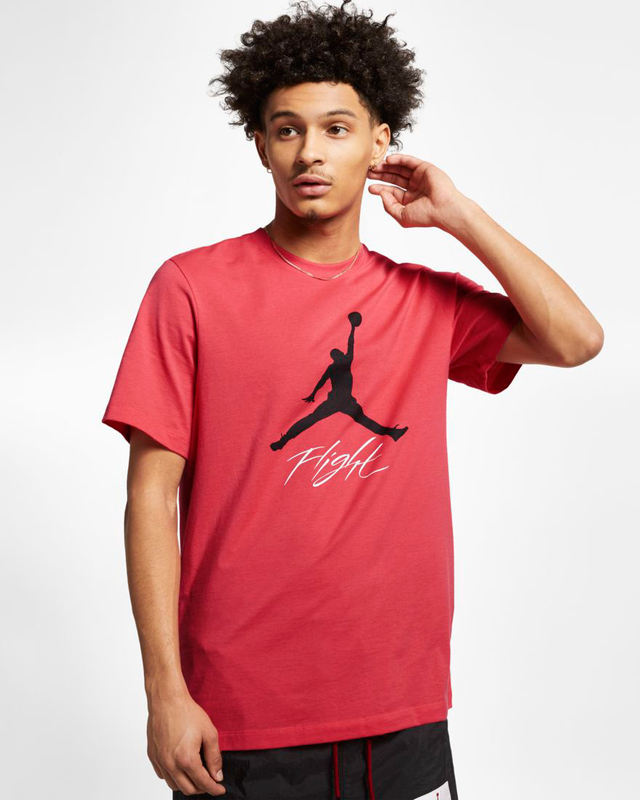 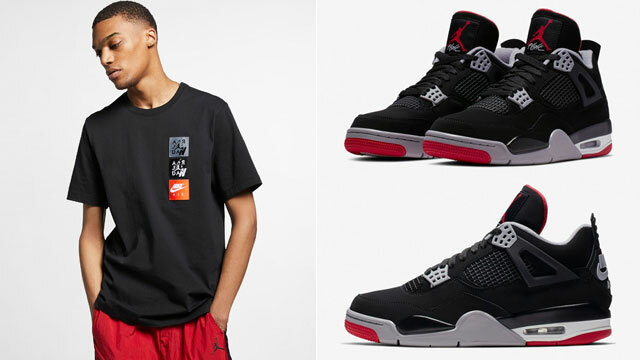 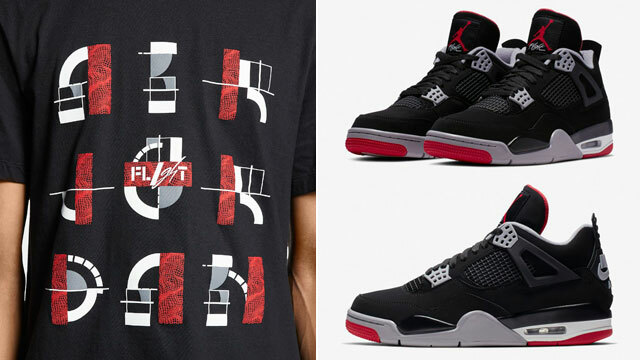 Check out the Jordan Jumpman Flight T-Shirt with links to buy it below.